As 2015’s festival season came to a close, 1234 festival goers danced one last time in London’s Finsbury Park for United Festival on Sunday 13th September. 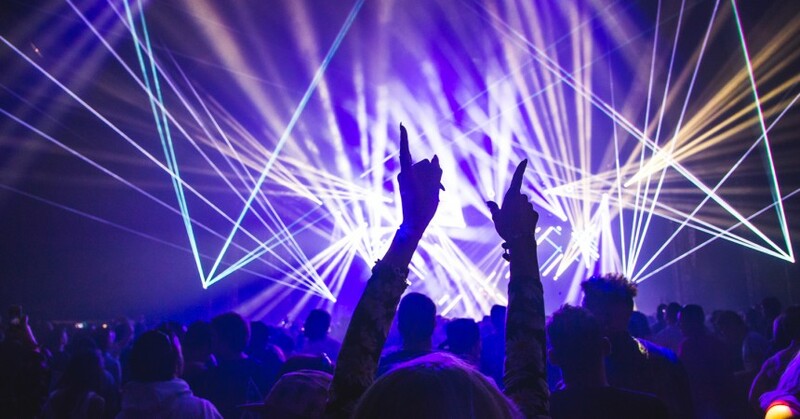 The sun was shining over the circle of eight arenas, which boasted plenty of the biggest names in all flavours of dance music to tickle everyone’s pickle. 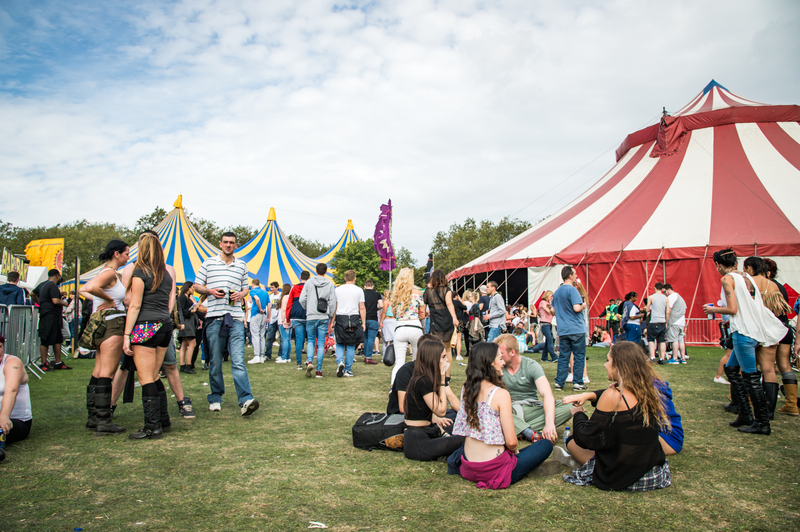 This year’s United Festival was bigger than ever with 150 acts ready for the final outdoor rave. The day began at 11am and already the different tents were packed out with people enjoying the likes of Deckajam, Brockie and 808 State. There was plenty going on outside the tents too with a number of fairground rides, face painting, and great choices of food. The main stage was rammed all day with a range of big dnb and garage acts like DJ Hype, Oxide & Neutrino, Harry Shotta Show and General Levy. Crowds also flocked to the ‘TwiceasNice’ stage to listen to some UK garage; Dreem Team, Michael Jay and DJ Ironik all took to the stage. 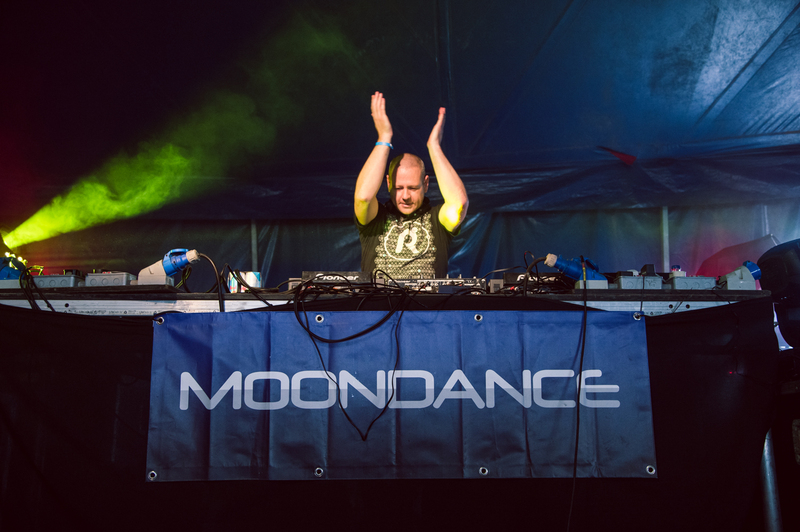 The ‘Moondance’ stage showed off a great lineup of old skool as swarms of revellers enjoyed Micky Finn, Kenny Ken & Jumpin Jack Frost and Uncle Dugs & Nicky Blackmarket. There was also the so-called ‘Promised Land’, which played some classic house with Marshall Jefferson, Robert Owens and Graeme Park all making their mark and Finsbury Park. 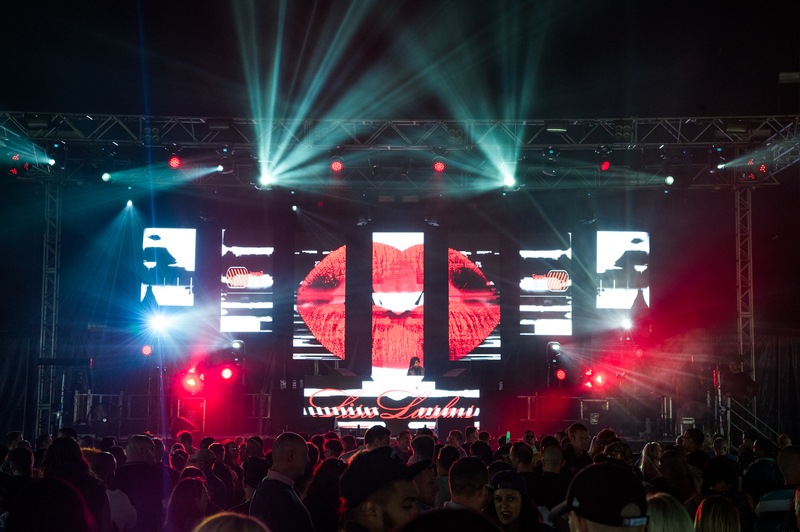 A show of hard house was going on at the ‘Frantic Stage’, with the likes of Lisa Pin Up, Andy Farley and K90 Live all playing a set. The ‘One Nation’ tent was full of drum & bass heads skanking out to big names like DJ Guv, Majistrate, The Prototypes and SASASAS. Of course, the legendary DJ Hazard, along with MC Eksman, closed the 2015 show. 10pm came around too quickly with people still dancing and singing along. An added bonus since last year’s festival was the trance tent ‘Mental Asylum’, which was very well received with plenty of happy faces dancing away.